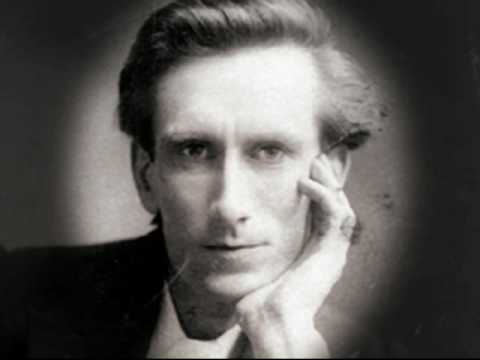 One of the most straight-talking, tell-it-like-it-is Christian speaker and author is Oswald Chambers. No one could ever accuse him of sugar-coating the Christian walk! In The Servant As His Lord, Chambers takes an unflinching look at the difficulty a Christian will have in living as his Lord, Jesus Christ, did. 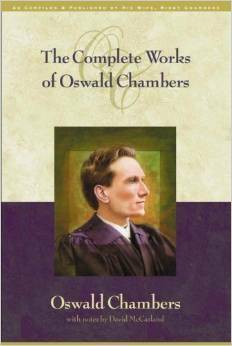 As is the case with nearly all of Oswald Chambers’ books, The Servant As His Lord is a compilation of three sources: lectures, sermons, and essays for some small pamphlets. Biddy Chambers, his wife, often recorded Oswald’s sermons via shorthand and then put them into a book form at a later date. The material in this book was all recorded during the height of The Great War (or what we now refer to as World War I). Many Christians were quite shaken in their faith during this time, questioning why God’s followers should have to go through such horrific things. Oswald Chambers, as he always did, never dodged the question nor made excuses, but simply stated: Jesus suffered pain, ridicule, and injustice while on earth, and His followers will too. The servant will be as his Lord. Even though this book addresses some heavy topics, it’s not at all a “downer” for the reader. Quite the contrary! This book is actually very encouraging for the Christian going through any kind of difficulty or trial, knowing that Jesus not only went through the same thing, but that He is walking with us through our own trials. This is definitely one of Chambers’ meatier books, but it is well worth the mature Christian’s time to study these wise and encouraging words. What happens when all of your perfect plans, all of your neat and tidy ideas, come crashing down around you because of a tragedy? This is the topic Oswald Chambers took on in his book The Shadow Of An Agony when The Great War (or what we now call World War I) was ravaging the nations. Many people have had their worldviews rocked because a tragedy hit them out of nowhere. What then? Do you throw out all you have believed was true? Oswald Chambers explorers this topic in depth in this book, and comes to the conclusion that these shaking events should send us back to the foundation of the Bible. Throughout this book you will see that Jesus Christ stepped into our agony to make a way for us to go through it as more than conquerors. 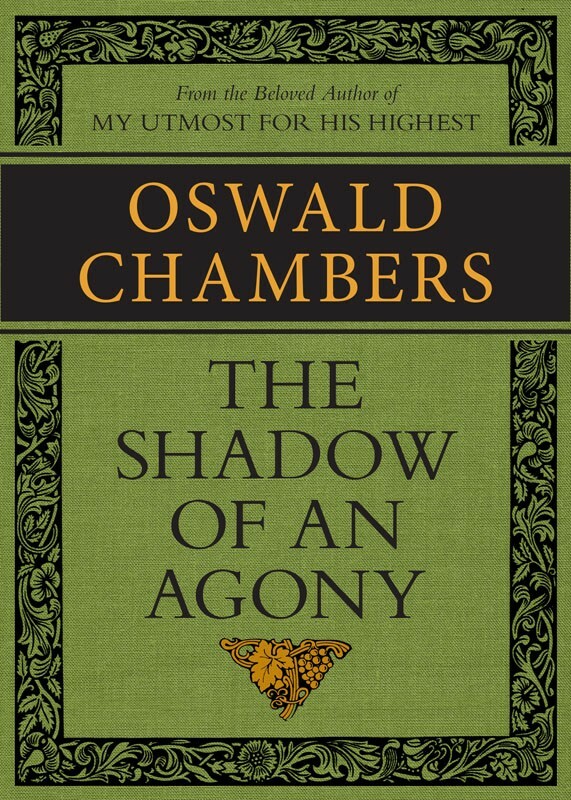 If you are walking through a difficult time in your life, the insights Oswald Chambers shares in this book may be just the lifeline you’re looking for. 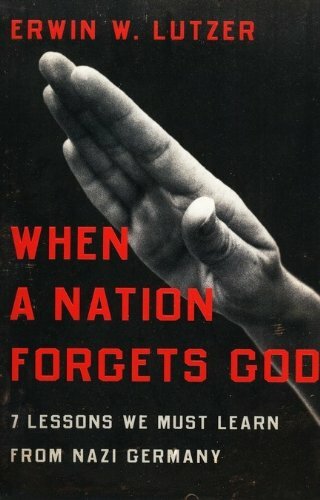 This is also an excellent book to read to prepare yourself for any tragedies which may be lurking around the corner. Don’t get caught unaware, but use these faith-building thoughts to prepare you to stand firm through the trials of life. Jesus Christ did not come to give us pretty ideas of God, or sympathy with ourselves; He came from a holy God to enable men, by the sheer power of His Redemption, to become holy. Oswald Chambers wrote these words in the midst of The Great War (what we now refer to as World War I), when everyone’s belief in rationalism was shaken to the core. Tragedy has a tendency to do that to us. Chambers says that trouble in this world should point us to the unshakable, inescapable truth that this world is “a magnificent ruin of what it was designed to be,” and the only security and hope we have is a new life with God though the Redemption Jesus paid for at Calvary. May any pain, suffering, or confusion you feel in this world help you see the Cross of Christ in a whole new light. 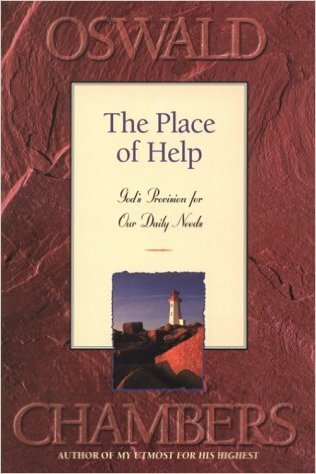 The Place Of Help is one of the longest of Oswald Chambers’ books, compromised almost entirely of sermons he delivered in various settings. Half of these sermons are from the YMCA Hut in Zeitoun, Egypt, where Chambers ministered to British, Australian and New Zealand troops during “The War” (what we now call World War I). Indeed these sermons are a challenging read. Chambers is delivering these messages in the build-up to The Great War, and even near the front lines of the War itself. These are not messages to those cloistered in safety, but those feeling the weight of the battle bear down upon them. Much like Christians today, who stand on the front lines of a very real cultural and spiritual battlefront, some of whom even face a very real physical danger because of their faith in Jesus Christ. This collection of real, inspiring, soul-stretching messages are timely for any Christian today. A true faith expander! In Churchill’s Trial, Larry Arnn has given us a fascinating look at Winston Churchill’s battle to keep freedom alive, both in the moment of crisis and after the crisis has passed. You can read my full book review by clicking here. Below are a few of the quotes I highlighted as I read. I have read so much written by and about Winston Churchill, that it’s hard to imagine learning something new about this remarkable man. And yet, I was amazed at how much more I learned in reading Churchill’s Trial by Larry Arnn. It’s easy to take for granted the freedoms people have in countries like England and the United States because of the foresight of the framers of our Constitutions. But there are trials which put these freedoms in a precarious place, and if it were not for strong and insightful men—like Winston Churchill—those freedoms could have disappeared. Churchill played key roles in his country, and in world politics, through two world wars, a global depression, the coming of age of new military super-powers, the dawn of the era of atomic warfare, and the rise of Communism. In all of these intense events, the temptation was there to make radical changes to meet the challenge of the moment. Churchill had the wisdom and foresight to leverage the strength of his country’s Constitution, without undermining it nor setting a precedent which would erode future freedoms. In what Churchill did for England, he also helped strength the resolve of key leaders in the United States, who faced similar challenges in a shifting geopolitical climate. Churchill not only saved the world from the spread of fascism and communism, but he did so in a way that would guarantee freedom for millions of people in generations to follow. The question before us now is: Will we learn from Churchill’s example, or will we fail the trial we now face? 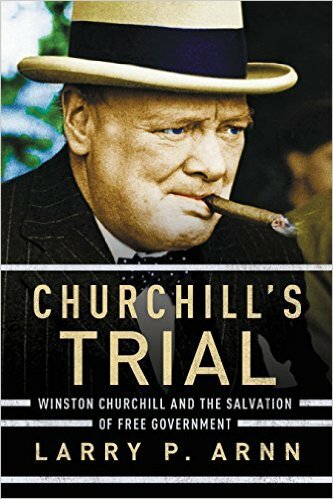 For history buffs, political junkies, and fans of Winston Churchill, Churchill’s Trial is an excellent read.